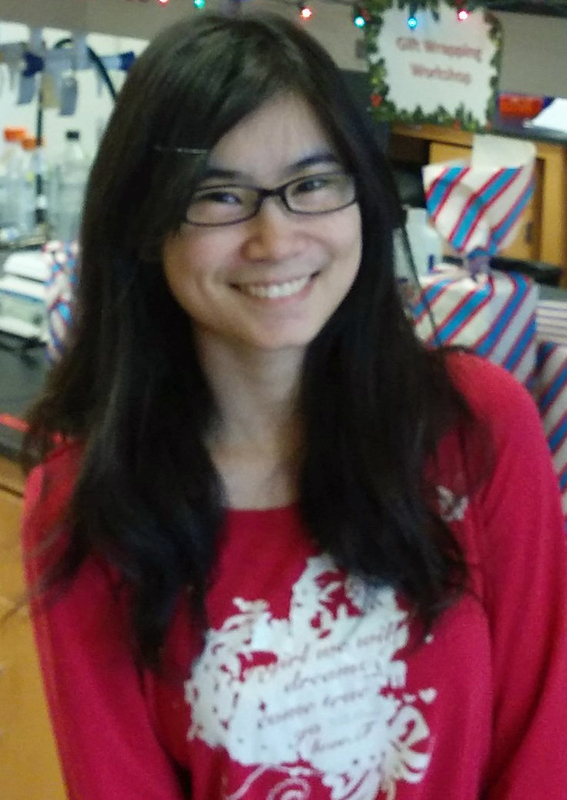 UNC Bioinformatics and Computational Biology MD/PhD Graduate Student Sherry Chao has been awarded an F30 predoctoral fellowship from the National Cancer Institute to work on “Defining the quantitative relationship between DNA damage and cell cycle dynamics in CUL9-deficient cells.” Sherry works in the lab of Jeremy Purvis in UNC’s Department of Genetics. The purpose of the Kirschstein-NRSA, dual-doctoral degree, predoctoral fellowship (F30) is to enhance the integrated research and clinical training of promising predoctoral students, who are matriculated in a combined MD/PhD or other dual-doctoral degree training program (e.g. DO/PhD, DDS/PhD, AuD/PhD, DVM/PhD), and who intend careers as physician-scientists or other clinician-scientists. Applicants must propose an integrated research and clinical training plan and a dissertation research project in scientific health-related fields relevant to the missions of the participating NIH Institutes and Centers. The fellowship experience is expected to clearly enhance the individuals’ potential to develop into productive, independent physician-scientists or other clinician-scientists.